Earned the Bar Explorer (Level 16) badge! Earned the Middle of the Road (Level 37) badge! Motherlovin' dugout seats!!!! Go, Tribe! Earned the Riding Steady (Level 51) badge! Earned the Hopped Down (Level 58) badge! Earned the For the Can (Level 22) badge! Michael Y.: The seats made up for the beer. Stephanie: Michael Y. Haha true! I would drink just about anything for these! Earned the Brew Traveler (Level 2) badge! Earned the Hopped Up (Level 11) badge! Earned the I Believe in IPA! (Level 22) badge! 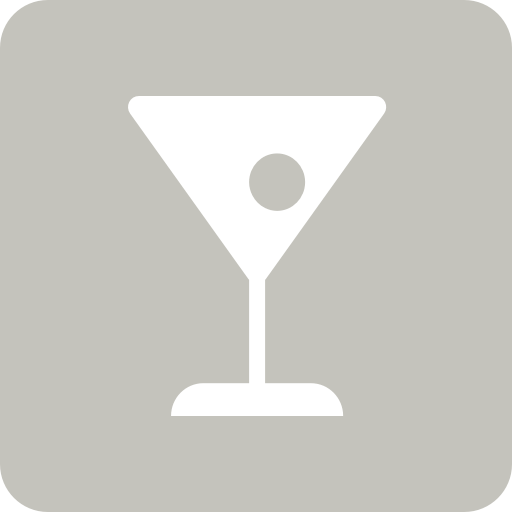 Helen T.: Welcome to Untappd! Eric P.: Sure the view made up for the crappy beer! Earned the Middle of the Road (Level 10) badge! Earned the Hopped Down badge!